Have you been thinking of what to do to improve on the beauty and quality of your Mill Hill kitchen? 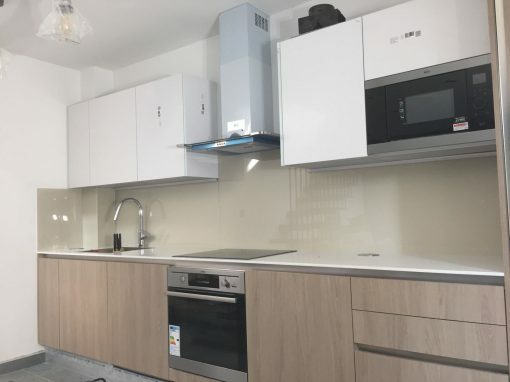 Then it would interest you to know that there are a number of splendid kitchen splashbacks that when installed, can provide pleasant looking designs to beautify your kitchen and your Mill Hill home at large. 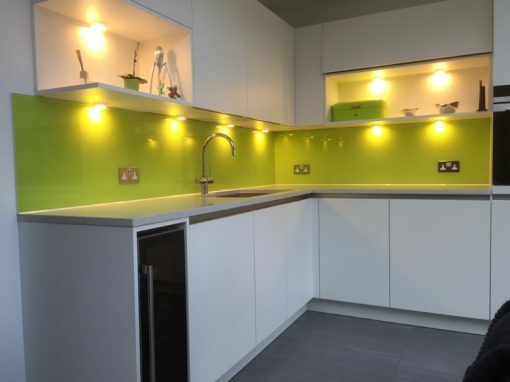 Glass kitchen splashbacks have been gaining popularity in recent times. Replacing tiles as the preferred covering for kitchen walls, they have become an important feature in modern day Mill Hill kitchens. 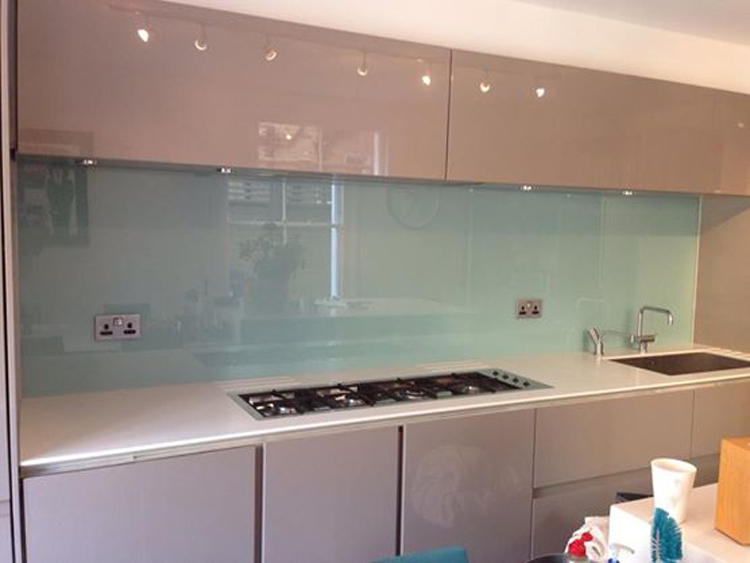 Glass splashbacks provide more than beauty for your kitchen. They are also very hygienic and are easy to clean. 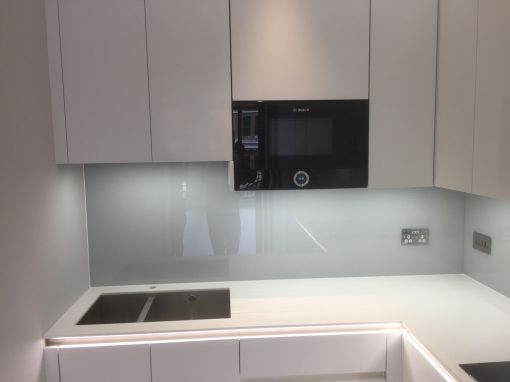 It doesn’t matter what style your Mill Hill kitchen is built in, Southern Toughening Glazers Ltd will provide you with glass splashbacks in any color you choose. It could either be a color that effortlessly blends with your existing color scheme or a color that stands out and create a striking feature. Whatever works best for you is available. 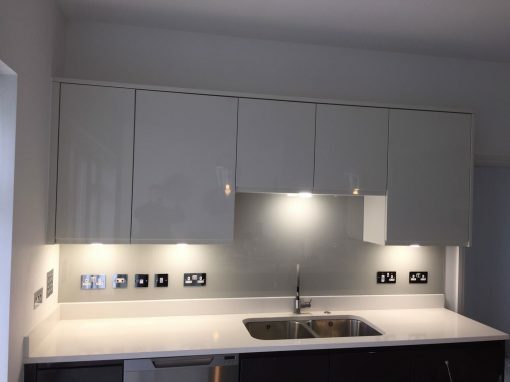 The glass kitchen splashbacks are relatively easy to fix and also, cutouts can be made to accommodate sockets, switches and other devices. Call on us today at Southern Toughening Glazers Ltd. to give your Mill Hill kitchen that beautiful, modern dream look that befits it.